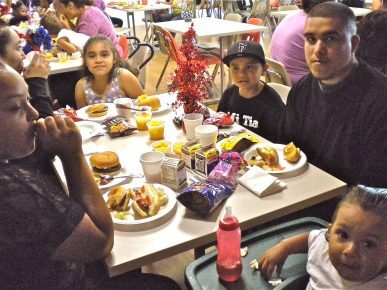 For thirty years, Family Supportive Housing has been helping homeless single- and two-parent families with children remain intact, while addressing their needs for food, shelter, employment and education. We offer families a respite, an opportunity to make life-altering changes, and a system to aid in finding permanent housing. To provide temporary housing and targeted support to guide families from crisis to independent lives in our community. 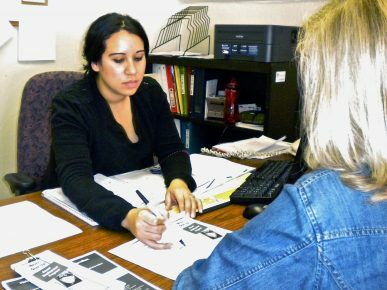 All families experiencing homelessness have the support, resources and skills that they need to become self-sufficient. 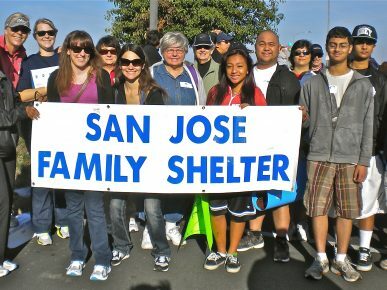 Read about our San Jose Family Shelter and Bridges AfterCare programs, and our innovative two-phase service model.